The following is a selection of projects carried out by Black Sun Technology in the fields of Aerospace and Defence. 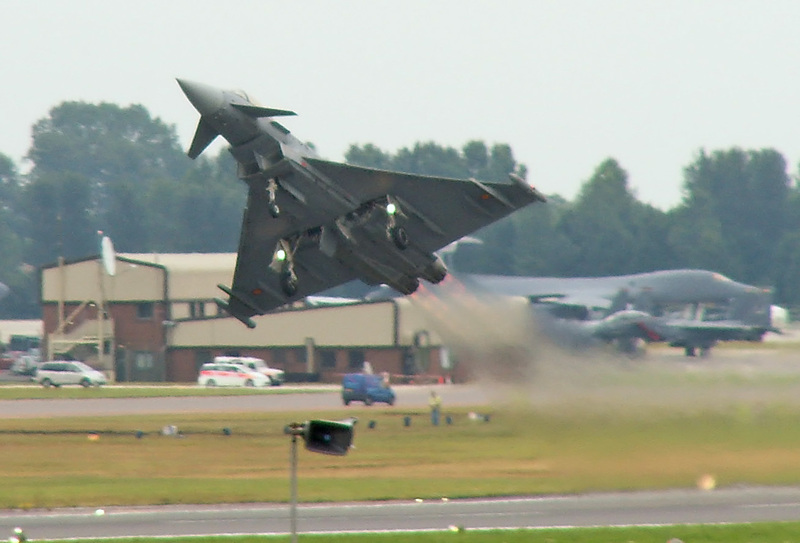 Black Sun Technology provided both Project Management and Architect for the development of the software for the Eurofighter Safety Critical Armament system. This system controls the arming and release of weapons from the aircraft. Development teams were managed in Italy and UK to carry out this work. 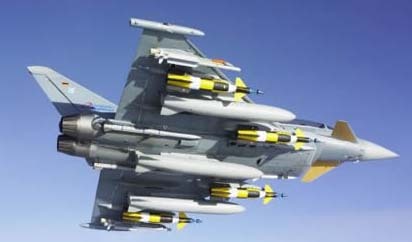 Black Sun Technologies' Software Architect was able to resolve a critical issue relating to the operation of the 27mm Mauser BK27 Eurofighter gun. 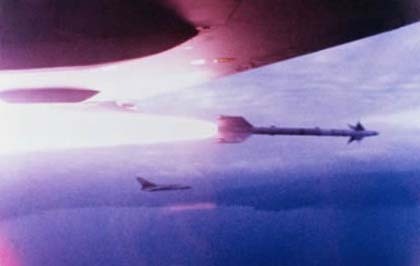 Black Sun Technology provided project management for the development of the software for the artificial intelligence infra red seeker system in the Storm Shadow Long Range Stand Off Missile. Designed the software architecture for the Flight Control Computer, partitioning the software functions and allocating to processors. 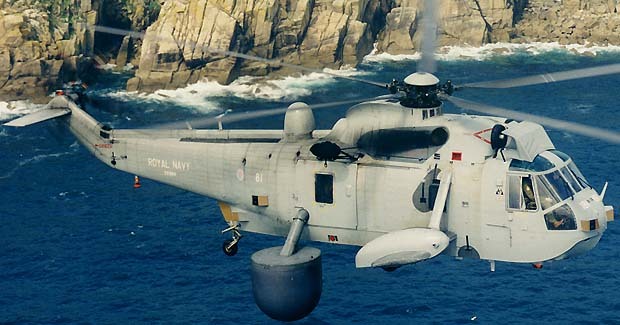 Black Sun technology developed Built In Test (BIT) software for the Identification Friend / Foe (IFF) system of Sea King helicopter Searchwater radar on behalf of the Royal Navy. 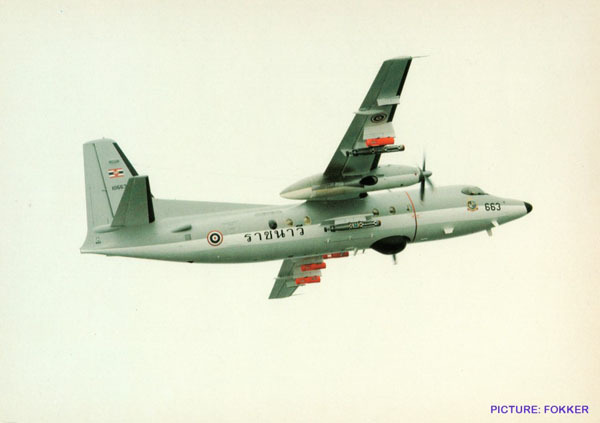 This system provides Airborne Early Warning for the Rolyal Navy and was deployed during the Gulf War. 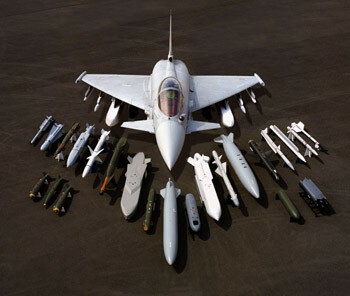 Black Sun Technology developed software for the Eurofighter Armaments Control System Distribution Unit. This unit controls the routing of power and data signals to the stores mounted on the wing and fuselage pylons. As part of this work Black Sun Technology devised software development techniques to significantly reduce the number of coding errors made by the team. This was so successful that the technique was nominated for The United States Presidents Software Quality Award. This award is an international competition organised by the US Ceridian Corporation, with awards given by Al Gore, Vice president of the United States. 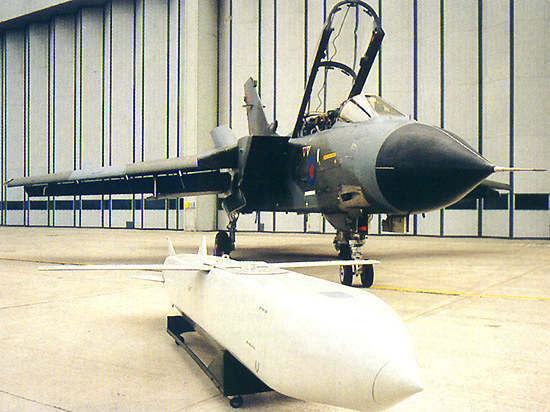 Black Sun Technology provided Systems Engineering Management for the development of the Eurofighter Wing Pylon Station Unit. We carried out work as systems design authority for software, hardware, mechanical, environmental, EMC, production, logistics issues and major customer relationship liaison on all technical issues. The WPSU provides the physical interface between aircraft armament control systems and the weapons. 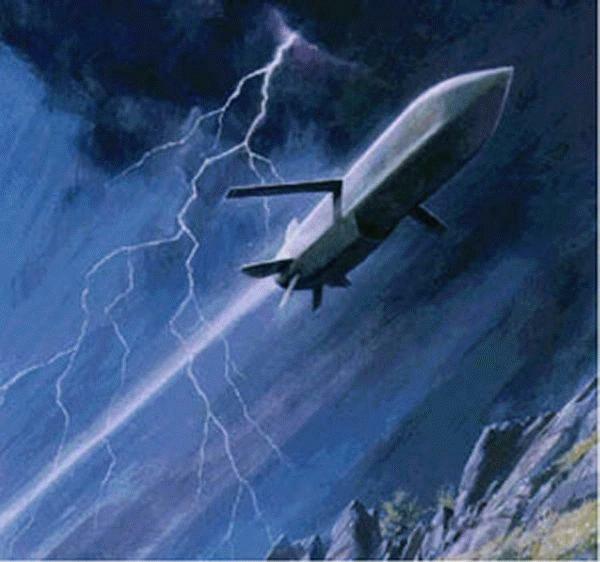 Black Sun Technology carried out software development for the HACLCS II Harpoon missile launch control computer as part of a specialist team called in to recover project. The System was developed for fitment on a converted Fokker airliner for the Singapore government, in an anti shipping role.